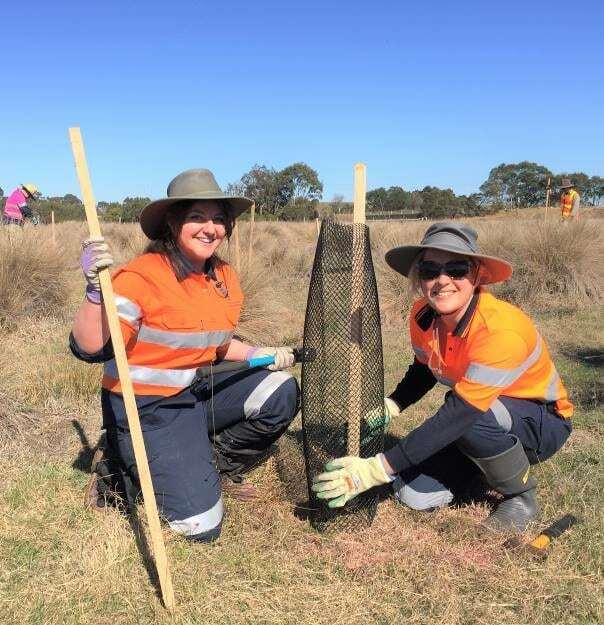 East Gippsland Water is now inviting applications for Round 2 of its Native Vegetation and Habitat Creation Grants program, which is open to all educational and not-for-profit community groups across the region. The grants follow extensive community engagement undertaken to help shape the organisation’s business plan for 2018-23 – with customers saying they want East Gippsland Water to do more for the local environment, including supporting community initiatives. Grants are available for new and existing projects that focus on native vegetation planting or habitat creation. More information, including the eligibility criteria and an application pack, is available from the website www.egwater.vic.gov.au/grants, or by contacting East Gippsland Water’s Community Engagement Team on 1800 671 841. Bruce Hammond, East Gippsland Water’s Managing Director, said, “We’re delighted to be able to offer this grants program, which forms part of our ongoing commitment to enhance the liveability and bolster the resilience of our vibrant region. “We received a very strong field of applications for the first round of grants, with more than $60,000 funding being distributed between projects in Lakes Entrance, Paynesville, Bairnsdale, Swifts Creek, Toorloo Arm and Raymond Island. Applications need to be submitted by 4pm, on Friday 16 November, 2018, with the successful grant recipients to be announced on East Gippsland Water’s In the Flow Page in the East Gippsland News on 19 December, as well as on the organisation’s website.